Everyone who attends Faith is welcomed with the love and care of Jesus Christ. One does not need to be an official member in order to actively participate in any of the ministries here. For those who wish to make this commitment, membership classes are offered quarterly. These include a time for exploration of our two sacraments of Holy Baptism and Holy Communion. At the conclusion of these sessions, individuals will be welcomed into the family of Faith. Those not yet baptized may choose to make this public witness for themselves and/or their children. 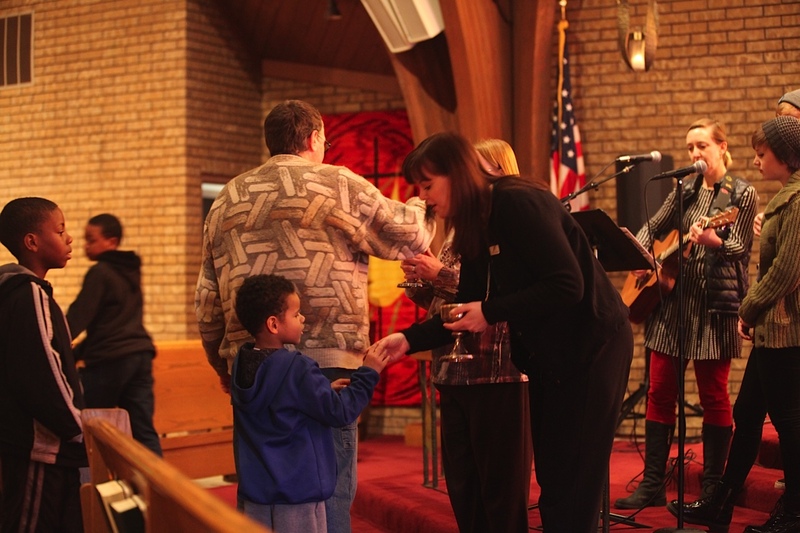 Baptisms are held during our regularly scheduled worship services on Sunday mornings or Wednesday nights. At Faith, one does not need to be baptized to receive the sacrament of Holy Communion. All who believe “this is for you” are fully welcome at the Lord’s Table.